1-2-3 This home will be sold fast!! Its CHARMING... STATELY... and ORIGINAL in the Heart of Historical Anacostia. 3 levels with 4 bedrooms... hardwood floors, pocket doors. Front and back exits out of basement... Beautiful chandlier lighting thru-out. The backyard has lots of space for play, picnics and parties with a privacy fence.. All of this in an amazing location near the fun activities of Busboys and Poets, many shops and dining spots... Anacostia Art District, Frederick Douglas Home. 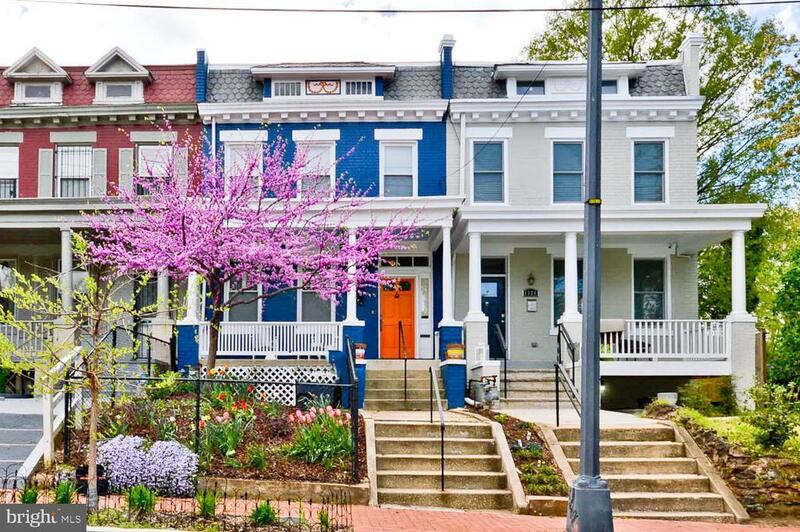 Easy commute to Nats Park, the Wharf, Navy Yard, Capitol Hill and much more... Near Metro transportation and Metro rail. Easy access to all the DMV major thoroughfares. Hurry!! !